When it comes to interior style icons, one name always immediately springs to mind: Athena Calderone of EyeSwoon. The interior designer is an entertaining expert who's worked with major brands to create dreamy table settings and delicious food to match—this frittata recipe is to die for. 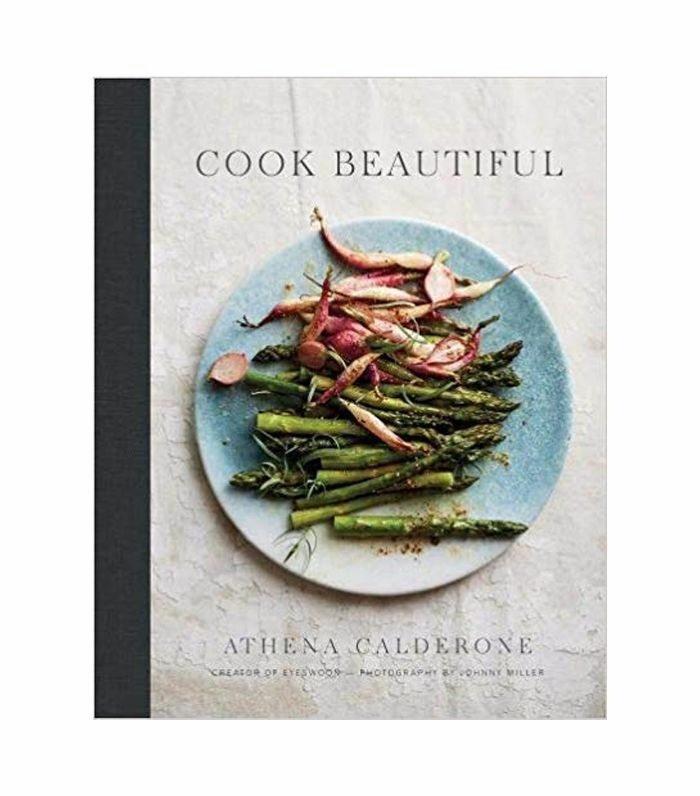 It's her stylish knack for creating recipes (her debut cookbook, Cook Beautiful is a must-have) that not only taste good but look beautiful too that has us all following her every move and wanting to replicate it at home too. 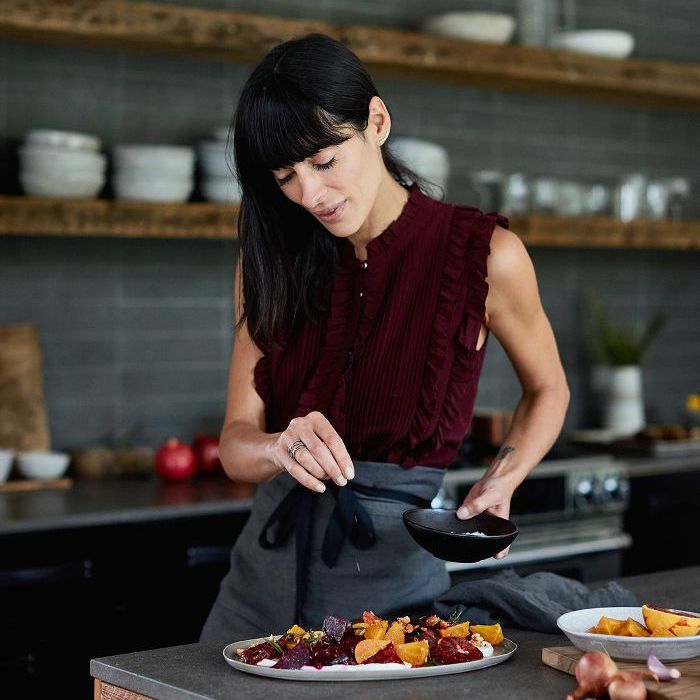 Well, as we enter the season of entertaining, we reached out to the impeccably cool and stylish Calderone to share some of her kitchen must-haves. 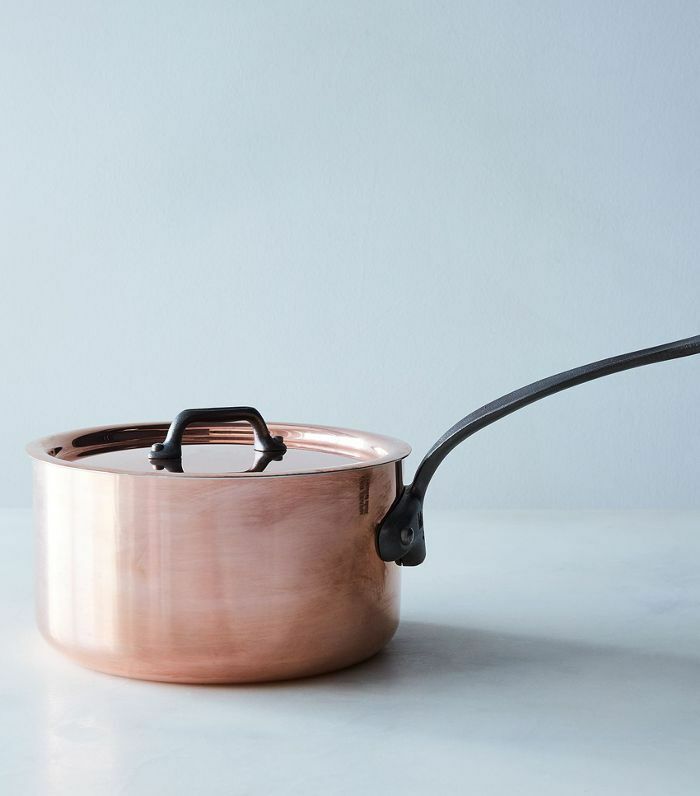 From glassware to dinnerware, knives, and linen for the tablescapes, these 36 kitchen essentials will create the most stylish and practical cooking space for the new year. 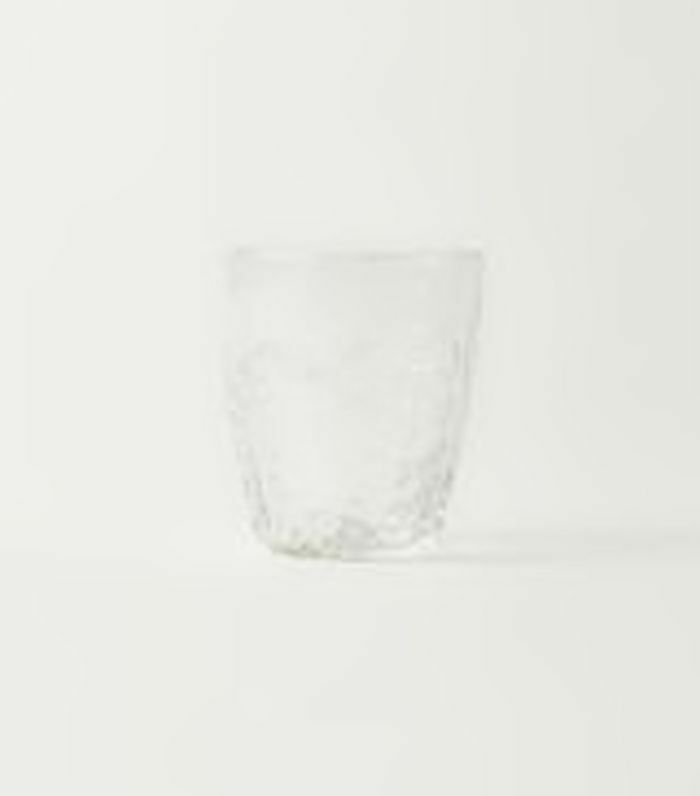 "These handblown, honeycomb patterned glasses from Il Buco are perfect everyday glassware that can be used for everything from water to wine. Versatility at its finest. Bonus: Textured glassware filled with water or wine sparkles in the natural light, reflecting dappled, dancing shadows onto the table." "[These are] super minimal and really functional. 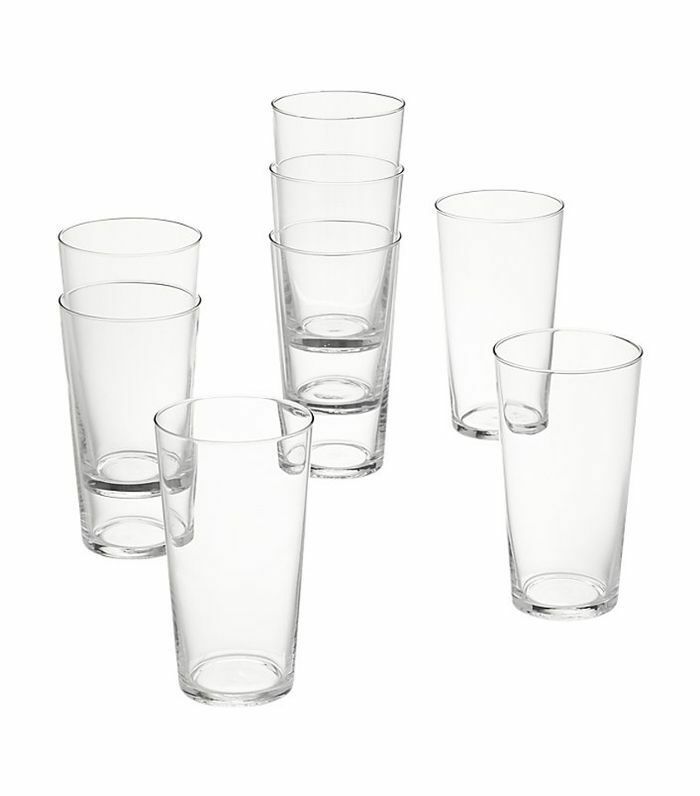 I love these CB2 juice glasses because the glass is extra-thin and lightweight, but the body of the glass is quite grand." 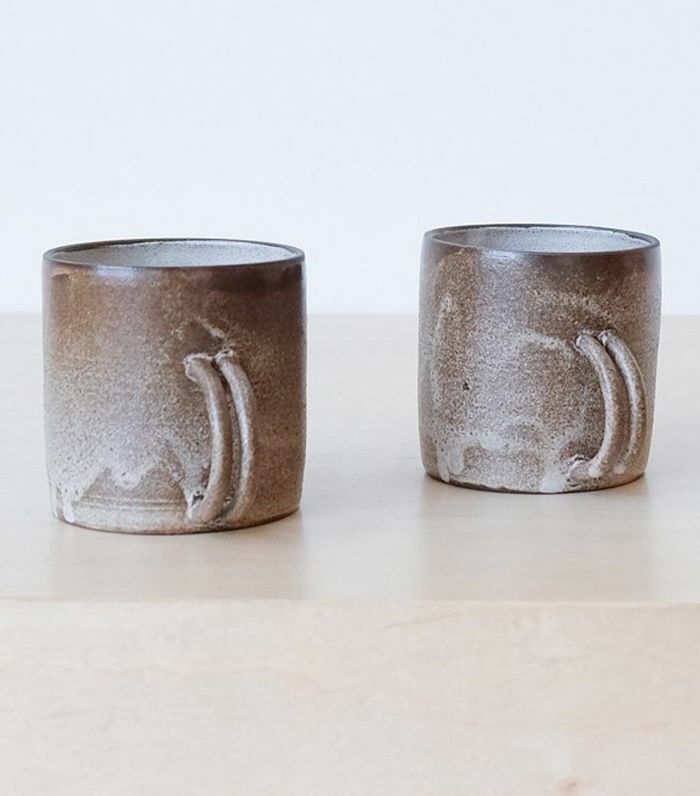 "The tactile and textural finish on this Kkokkodek Mug sets this piece apart. Each mug is handmade and every one of is different, which gives a bespoke, artisan feel to your coffee cup." 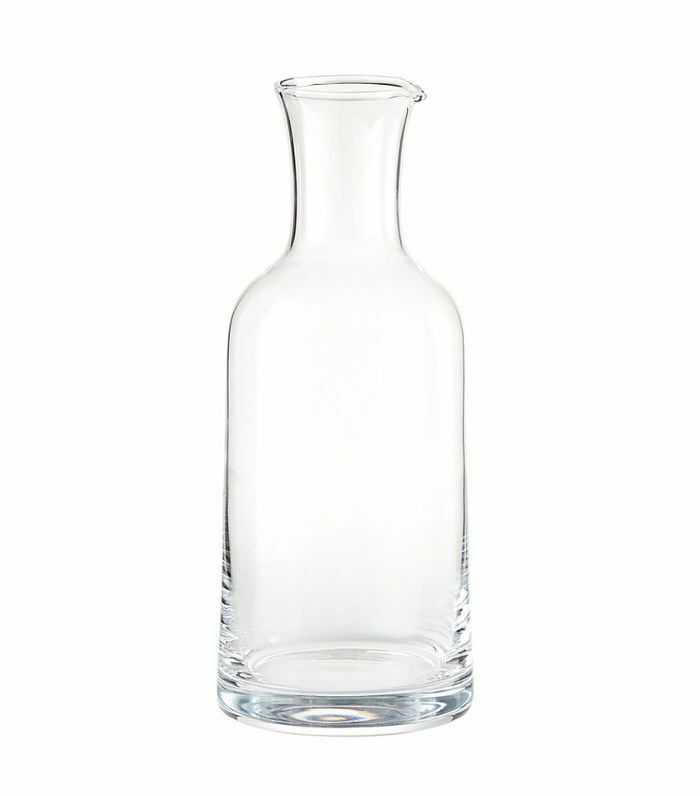 "When I have guests over, it’s always a thoughtful touch to leave out water pitchers throughout the living and dining space. This way they can serve themselves without feeling like they are constantly asking their host for water." 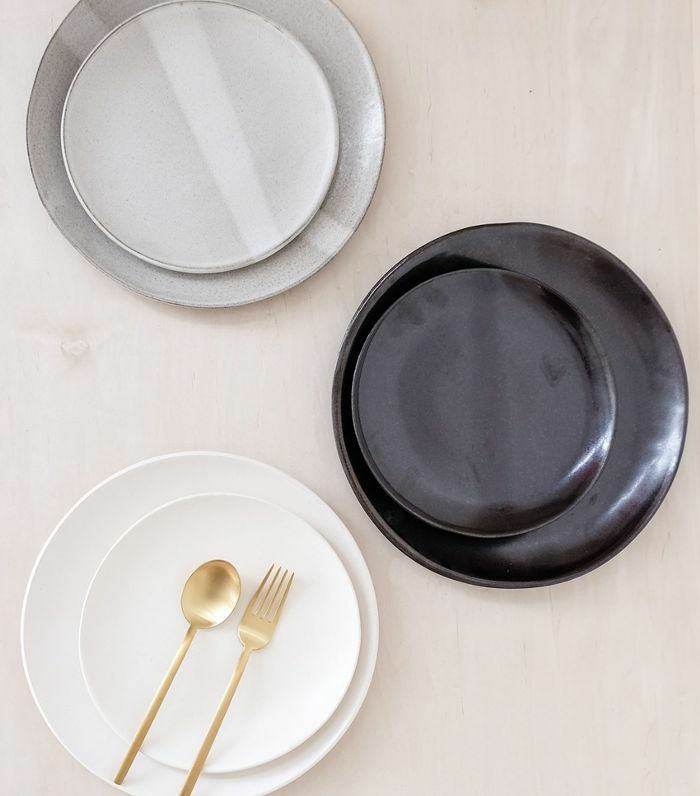 "From Eleven Madison Park to Lilia to your very own dinner table, Jono Pandolfi’s classic designs are highly regarded in the New York restaurant world and are equally simple and durable for your daily use." 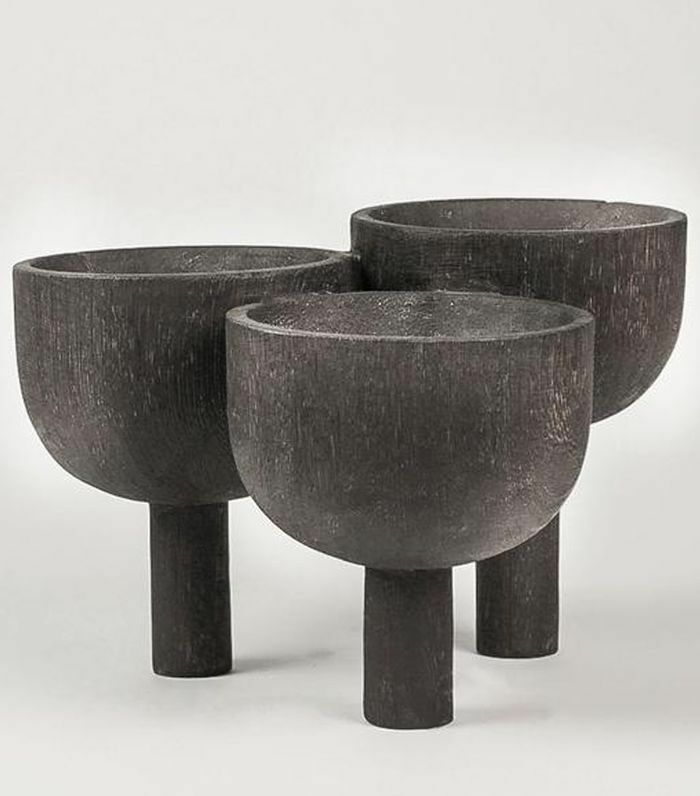 "These handmade modern stoneware dinnerware pieces with a matte black glaze expertly compliment a bold, dark kitchen. 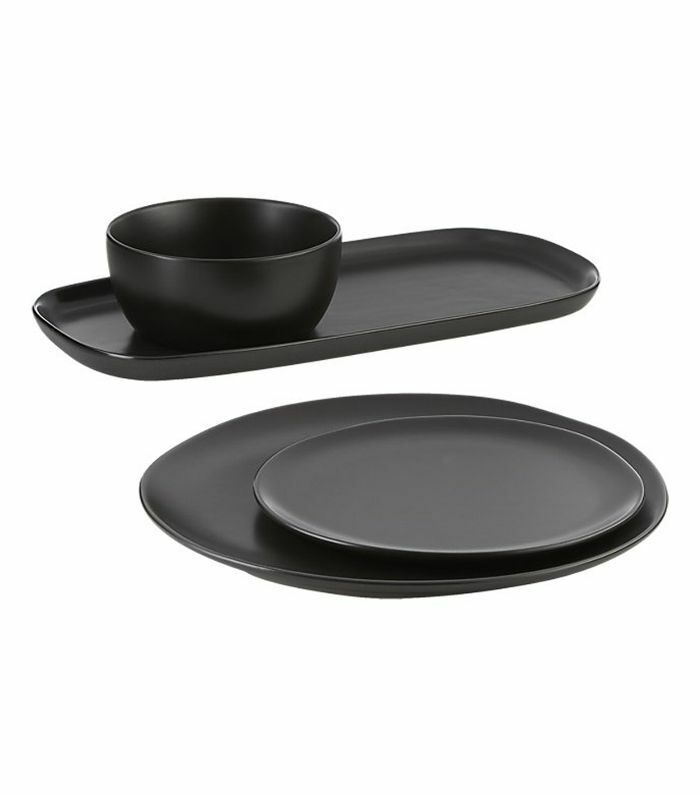 Plate hearty dishes or vibrant desserts on these deep black sets." 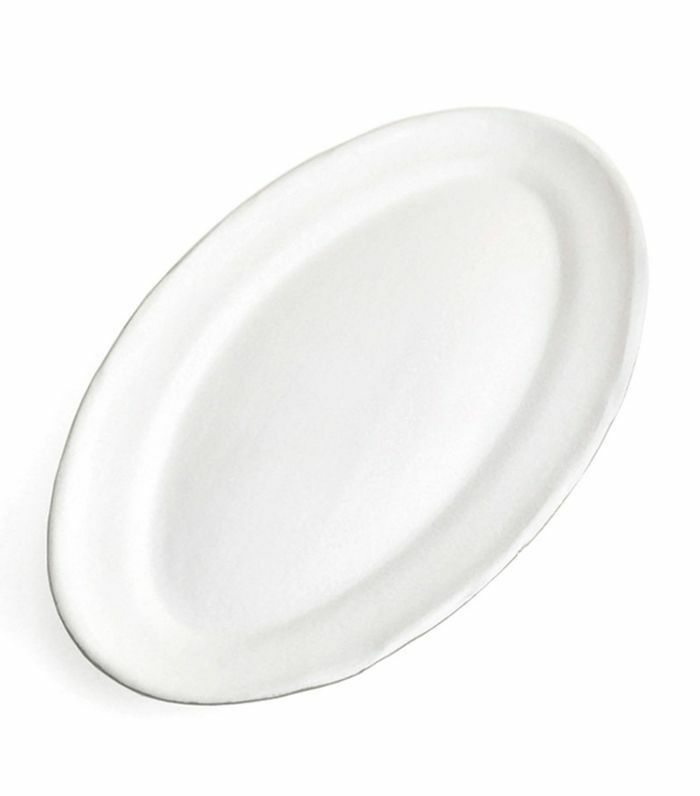 "Trust me, finding a truly beautiful platter to plate your family style meal is tough. This one from Il Buco Vita is perfect for just that." 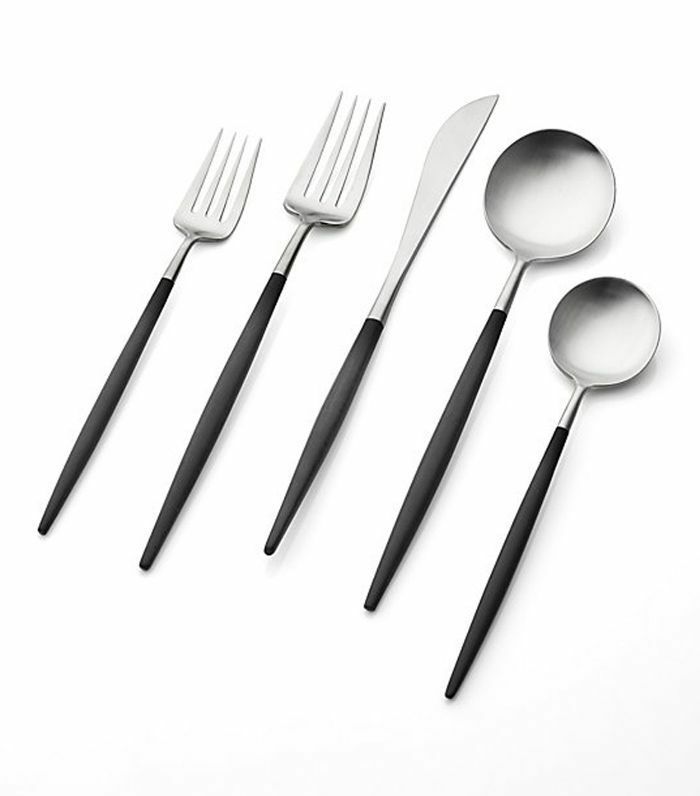 "This beautiful black and brushed steel flatware is slender and designed flawlessly. 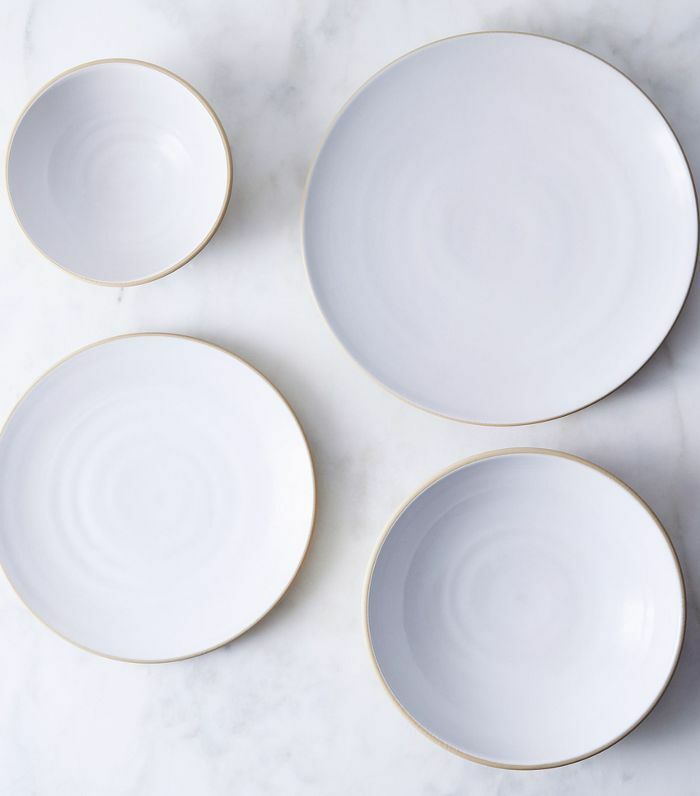 They are elegant yet work perfectly as an everyday set." "A classic cotton cloth is always a kitchen staple for me. This one from Fog Linen has a natural yet soft texture that is both functional and aesthetically pleasing. 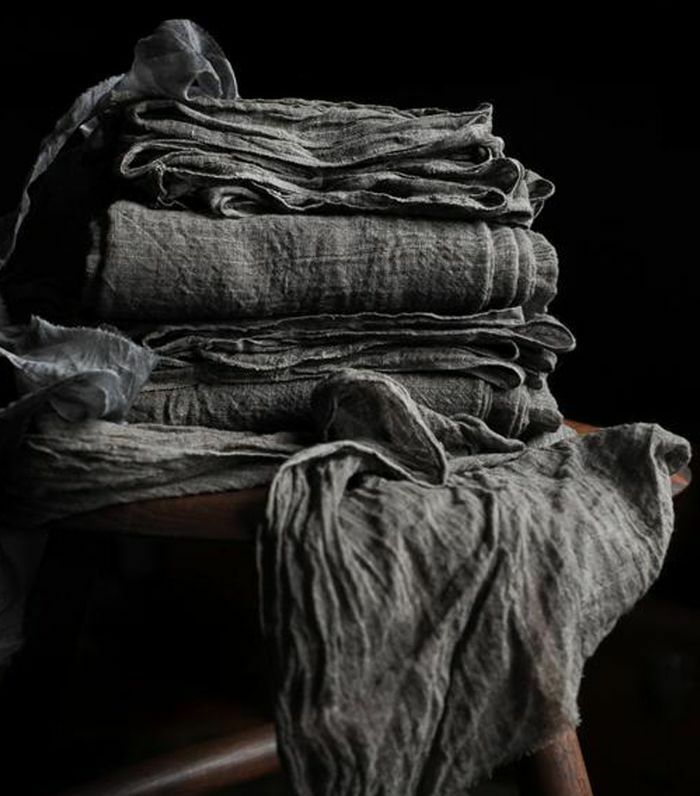 They also wear well and last longer than other dishtowels." 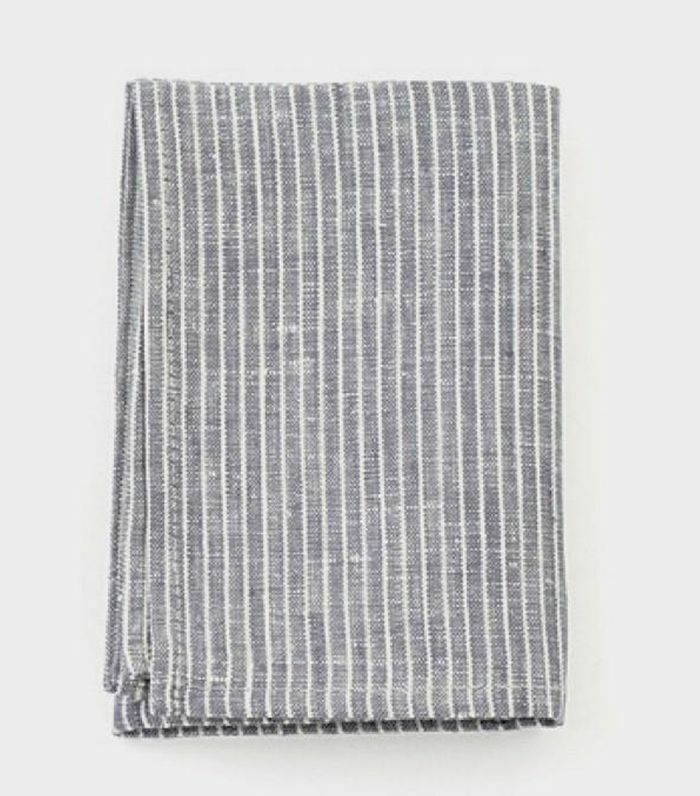 "This twill table runner from my go-to source for linens, Silk & Willow, offer a gauzy, raw, and textural component to the tables. 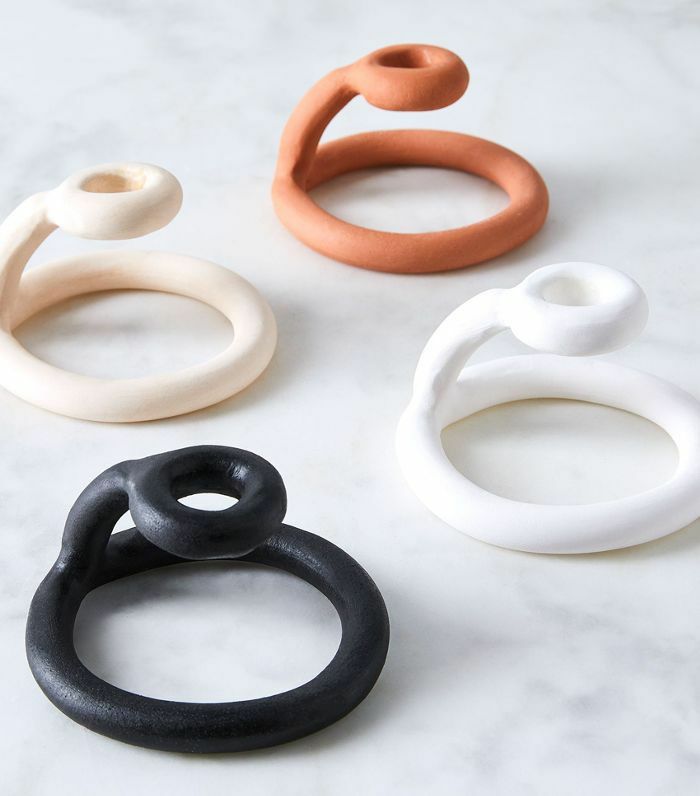 They are bold, moody, and offer natural movement to the kitchen and dining area." "I tend to crave an undone look. I embrace wrinkles and love a frayed edge. 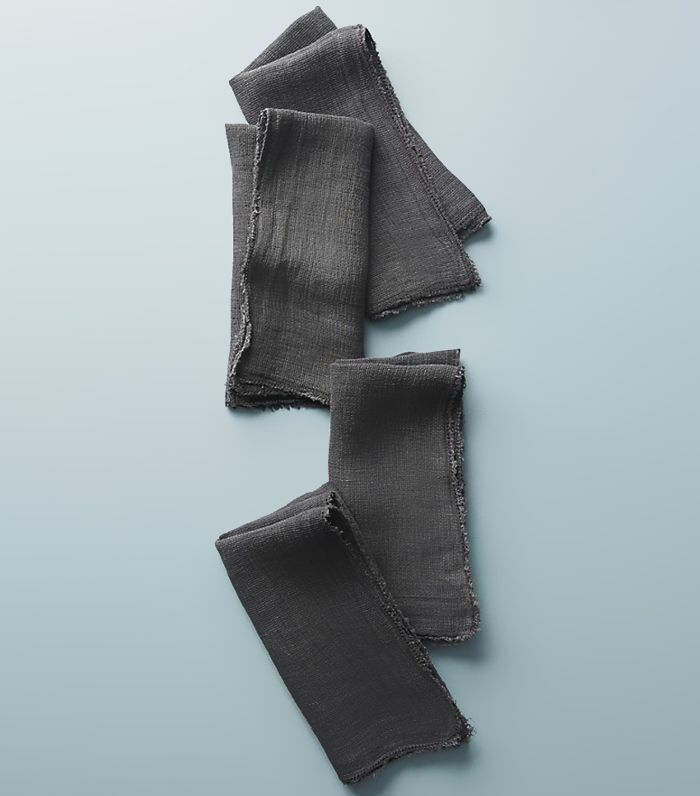 Actually, an amazing styling secret (if you dislike an iron as much as I do) is to dampen your table linens and throw them in the dryer for that perfectly tossed and crumpled, imperfect look." "Rough Linen is my go-to classic in both white and charcoal. 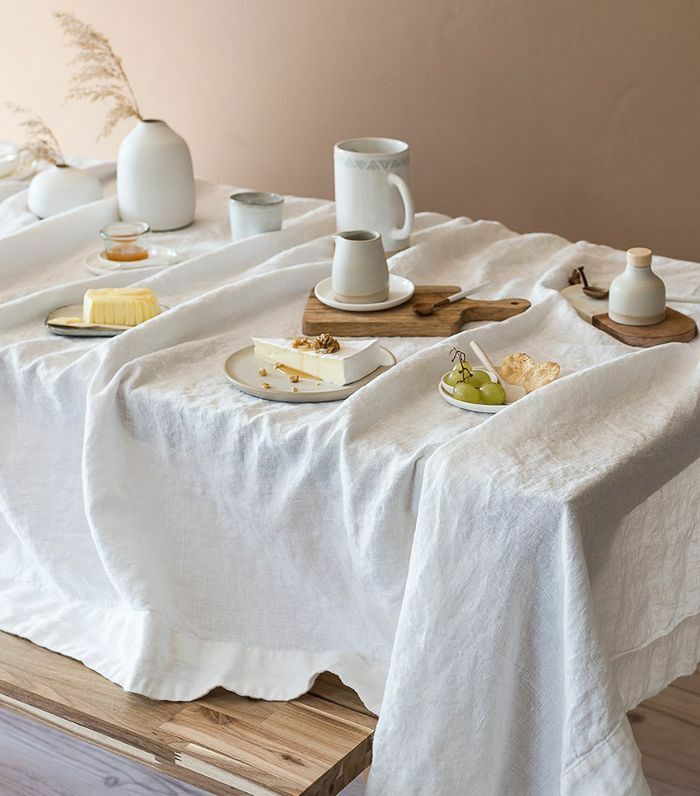 I love its European style linen tablecloth runners, napkins, and aprons, which have a lovely homespun texture and slightly heavier weight. I'm rather obsessed." "This black walnut butcher block is alluring for so many reasons. 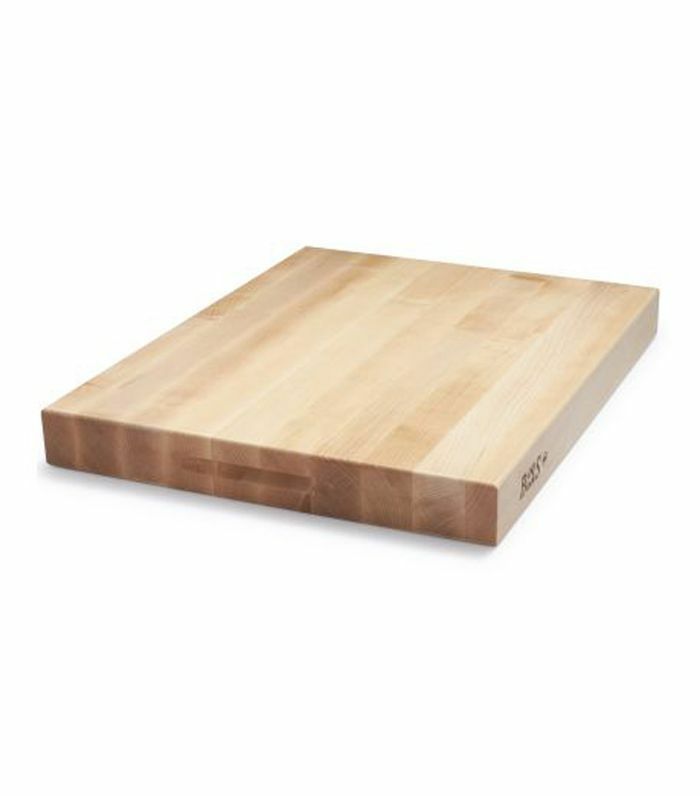 From the impeccable craftsmanship (look at that brass inlay) to the stunning natural grooves of the wood, this cutting board makes for an amazing, thoughtful gift." 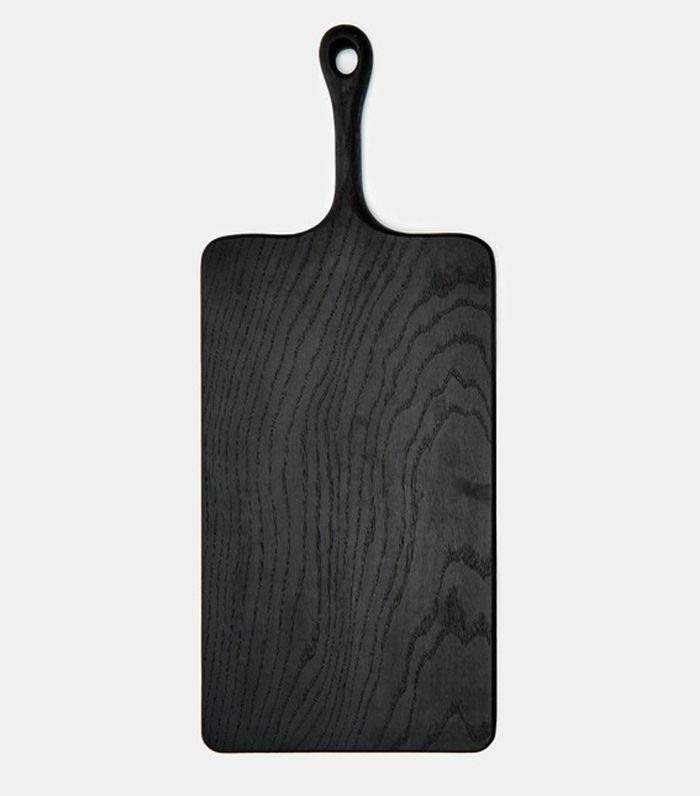 "Simply put, this cutting board is the workhorse of my kitchen. I chop, dice, and filet nearly everything on this thick cut of maple." 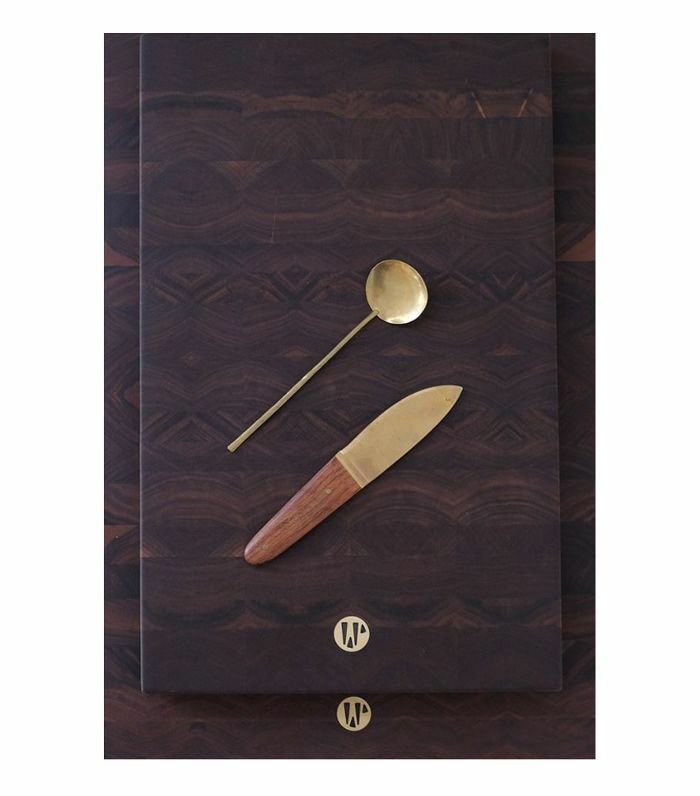 "This stunning, sculptural board is crafted to last through the ages. It’s an EyeSwoon obsession." 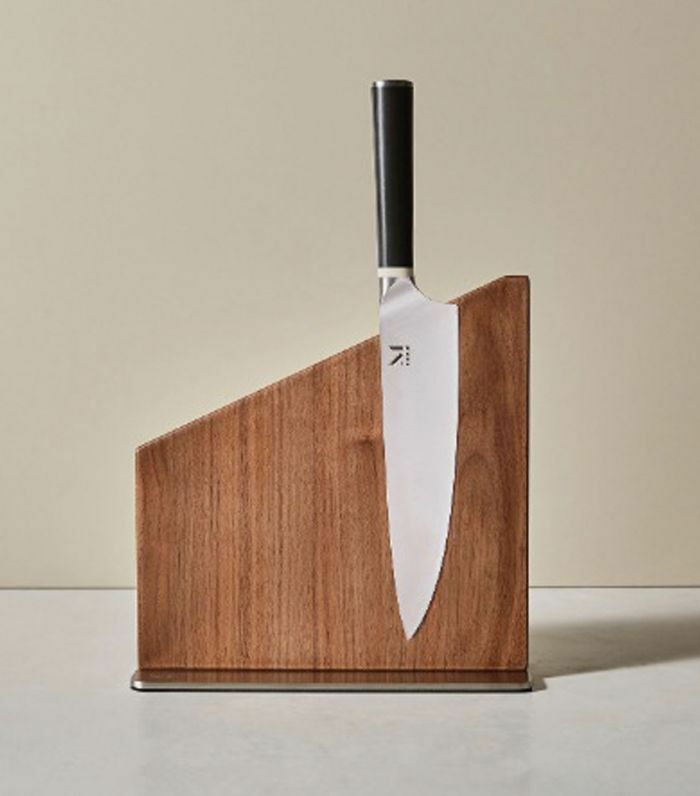 "This knife is sleek, stylish, and super sharp. There is no substitute for a high-quality knife in the kitchen. This one marries both function, technique, and aesthetics." 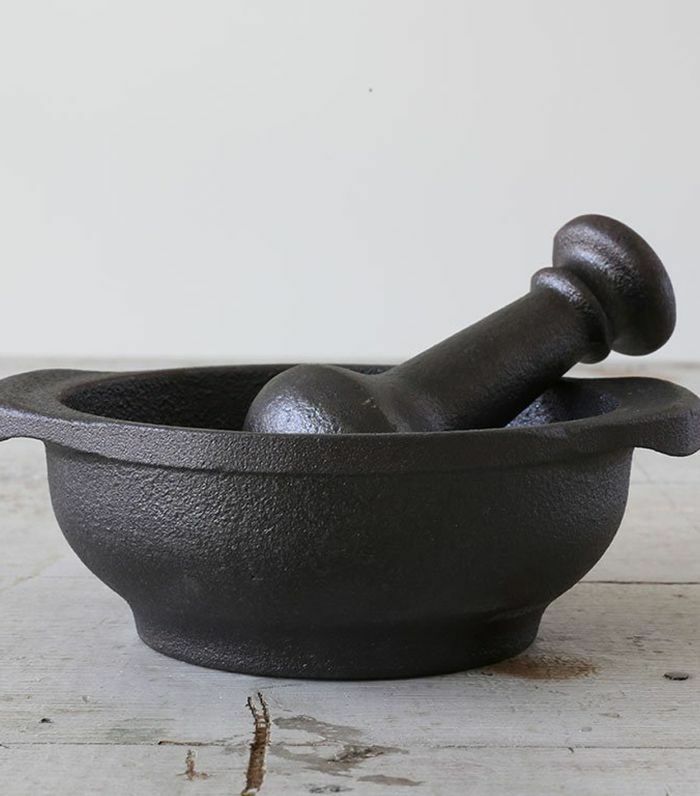 "This mortal and pestle is a really helpful tool in the kitchen, especially when making cocktails (or pesto) for your guests. It's made from cast iron. I also really love the sheer weight of this piece." 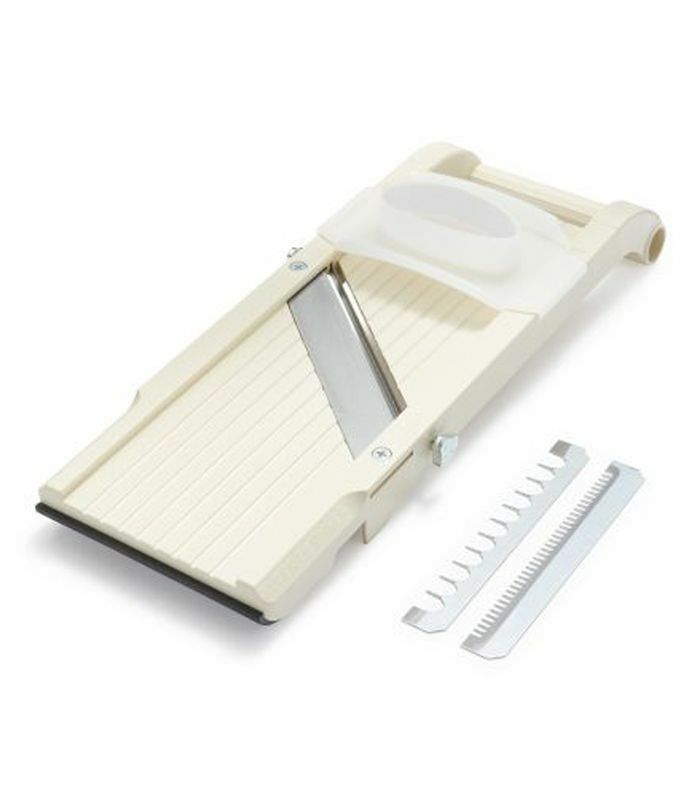 "Any veggie becomes salad-worthy when elegantly sliced and diced with a mandoline. This beloved model is the one I, and myriad chefs, recommend." 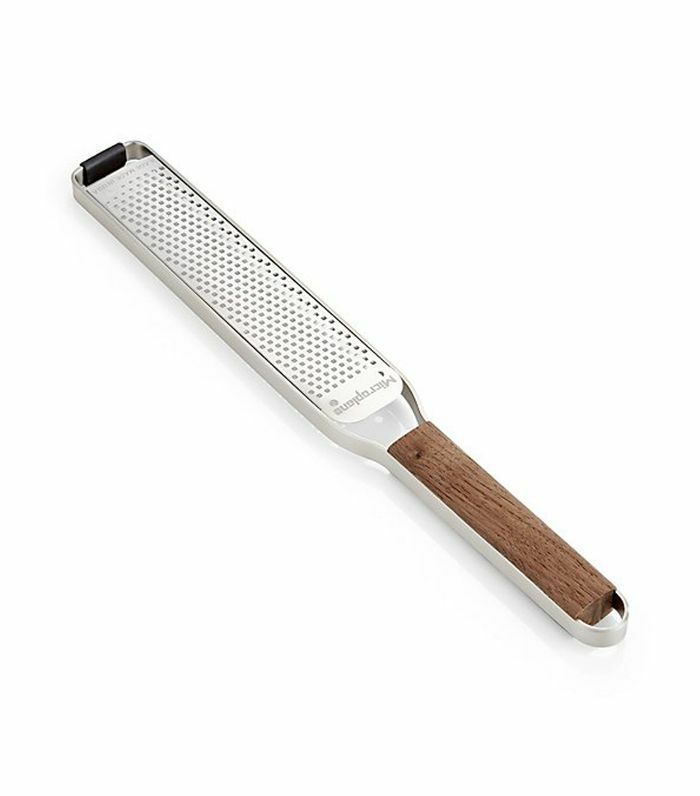 "No surprise a lover of bold, bright flavors would covet her zester, but it’s also invaluable for grating cheese and garlic." 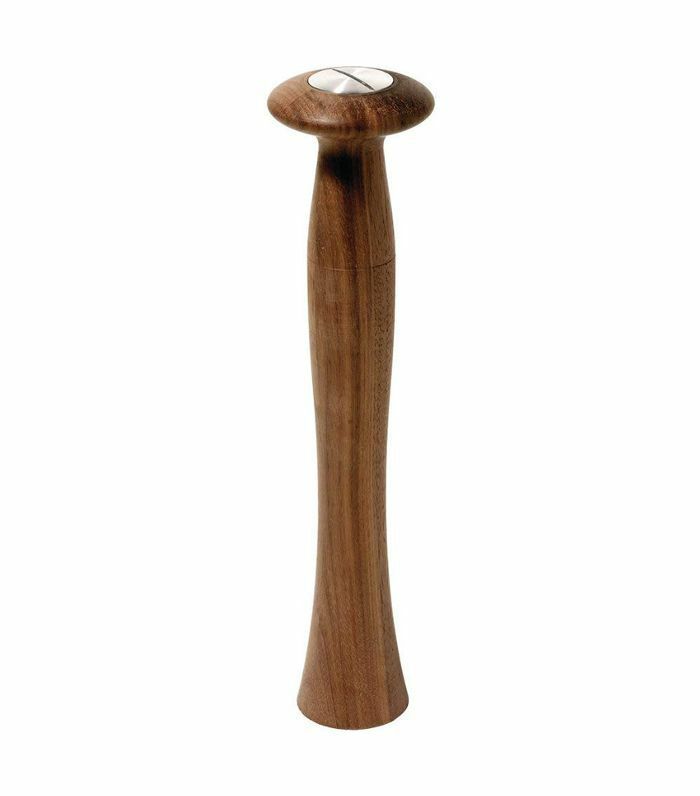 "I’ve been using this graceful, minimal mill to freshly crack pepper for years." "I'm just enamored by all the beauty that Arno creates. I love the African-inspired sculptural quality of this triple tray. I styled the vessel with gorgeous concord grapes cascading over each bowl for my holiday table." "Just about anything matte, plaster, or ceramic and made with a handmade touch is heaven in my design book. I love these." 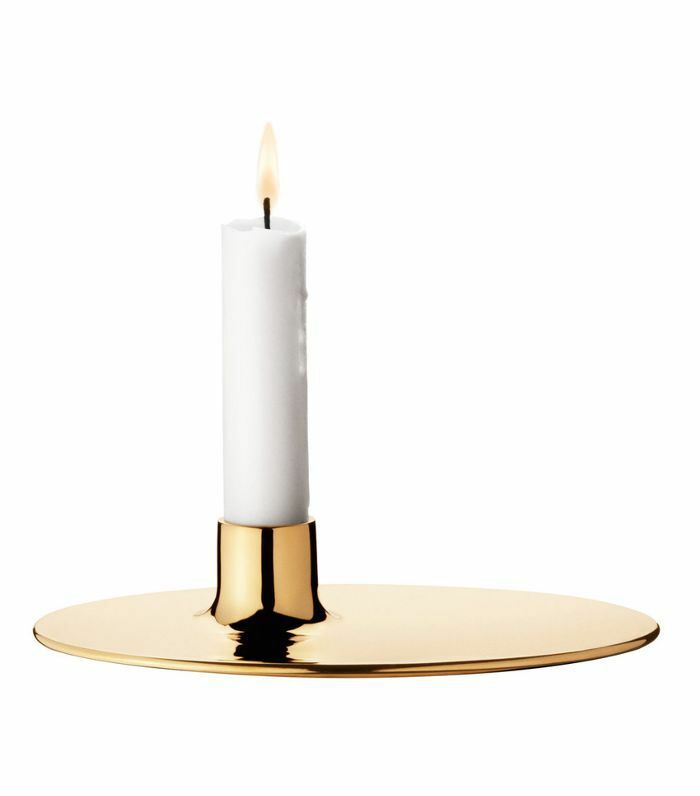 "These timeless and elegant Ilse Crawford brass candle holders are my go-to. I actually love when they get all mucked up with candle drippings and how the brass develops a patina over time. I’ve even helped them along with a little salt water spritz and interaction from the outdoor elements." 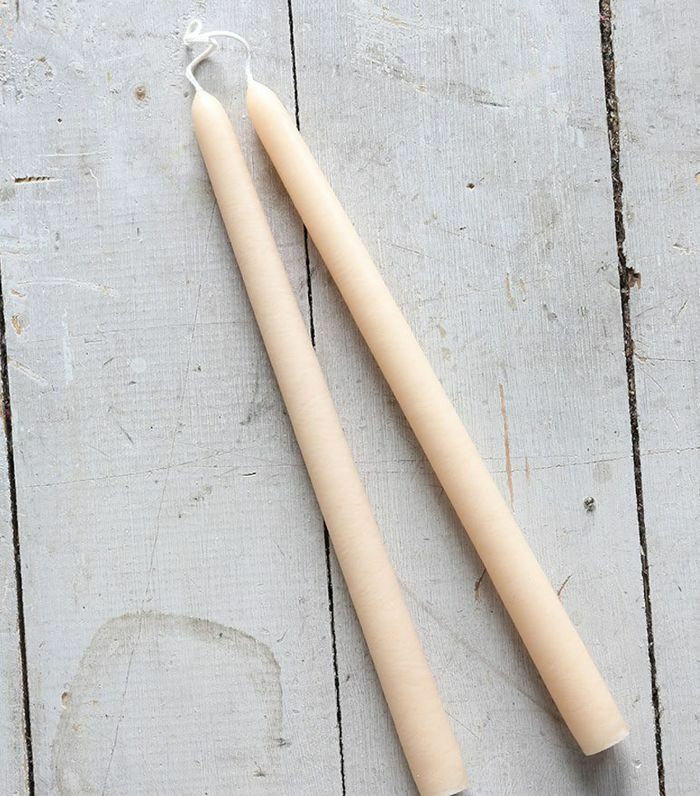 "Extra tall and slender, these taper candles are elegant and natural with a waxy finish. Perfect for mood lighting." 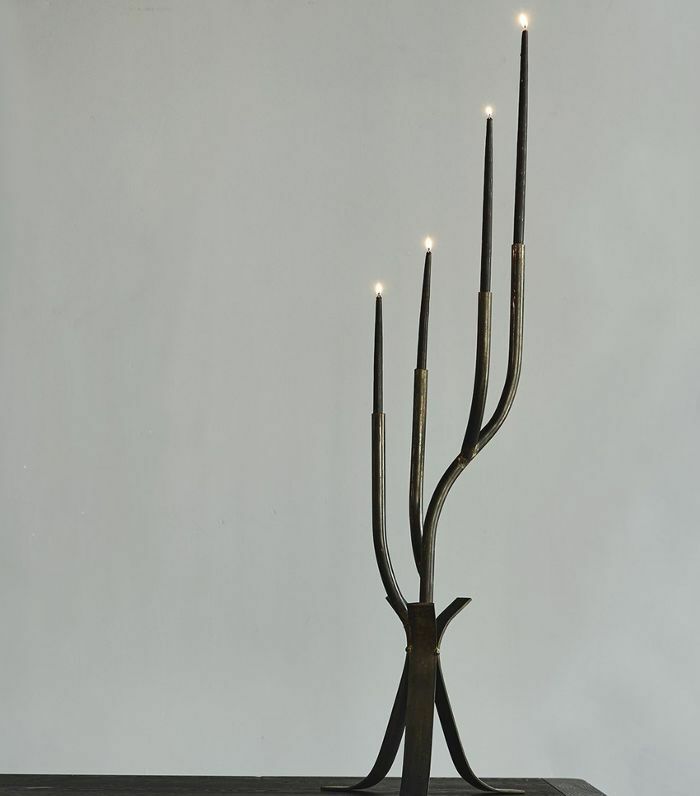 "I have been a friend of Robin and Stephens for 10 years now and have always swooned over the vintage candelabras that have illuminated their Montauk tablescapes for their annual July 4 BBQ. Now we can all have them from RW Guild. Whoot, Whoot." 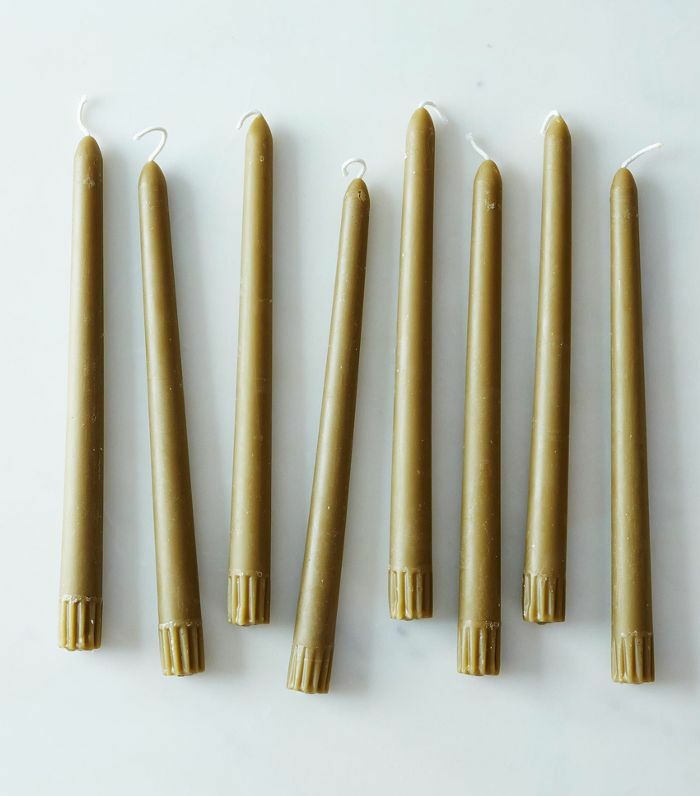 "With a natural green hue and waxy texture, these tapered candles are elegant neutral accents that effortlessly set the ambiance of any room." "When hosting, matches are a must. 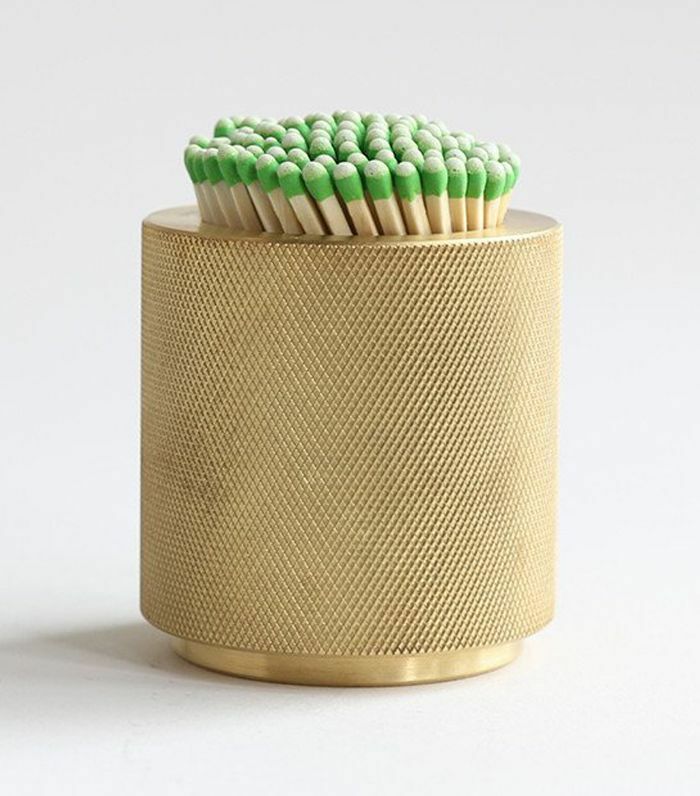 Forego an old matchbook, with this chic brass match scratcher on your dining table, coffee table, or mantle." "This champagne bucket is unconventional in all the best ways. 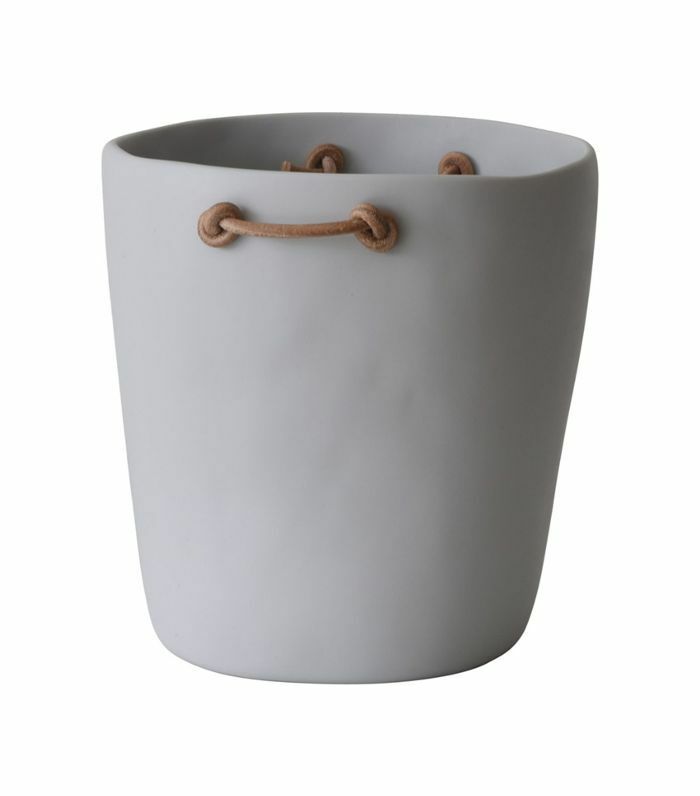 Crafted from resin, this piece maintains a sleek yet organic shape and is bookended with two leather handles. I love how casual it is, even if the occasion might not be." "Yes, she’s an investment but she’s worth it. For the swooner at heart, she is just soooooo purdy perched on your stove top." 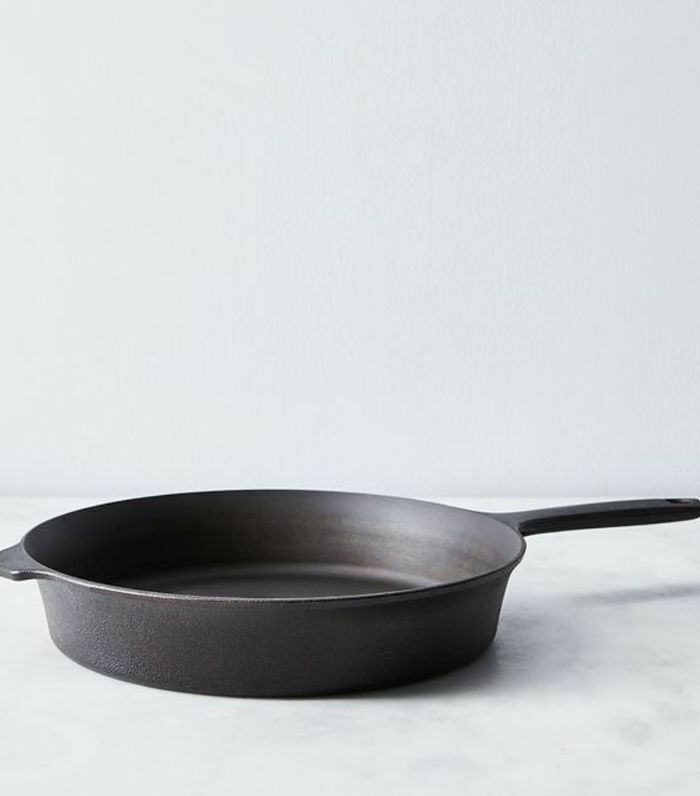 "There's a reason people rave about cast-iron skillets—they get ultra-hot and cook evenly." "Once you use this cast-iron dutch oven, you'll never want to use another one again. 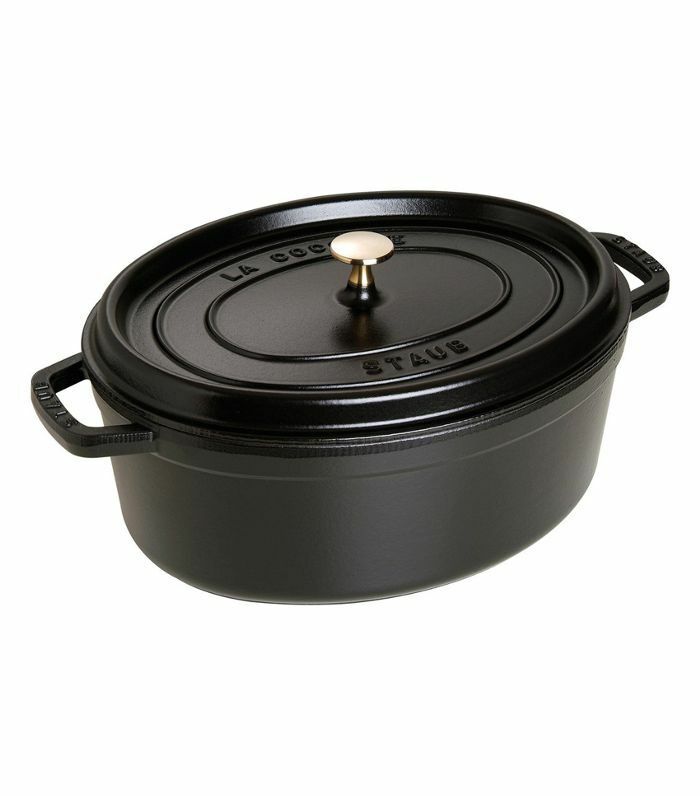 Staub is my mainstay and just gets it right for any braise, soup, or stock." "Don't they always say that good things come in small packages? This mini-prep is petite but powerful and will surely speed up your cooking process." 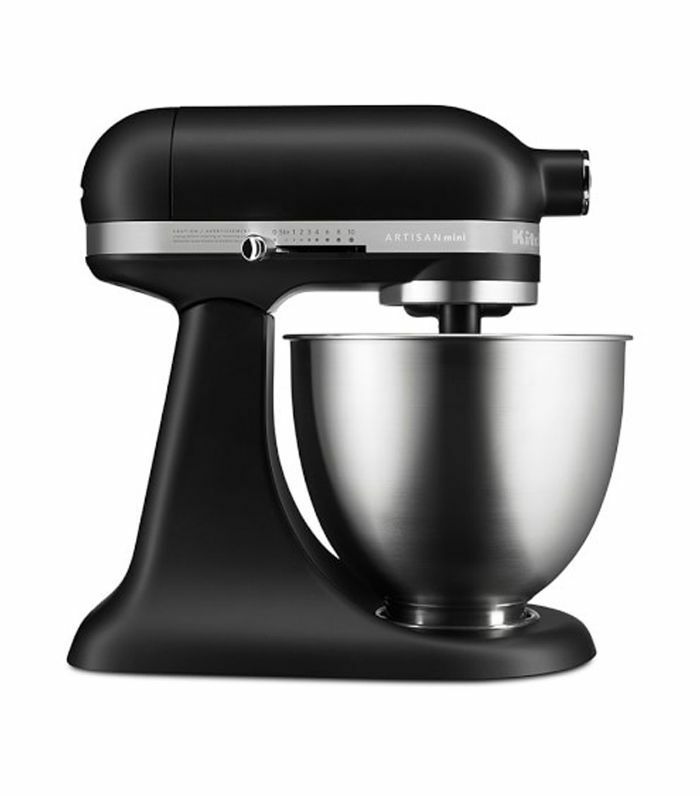 "Every good home chef needs a KitchenAid, so let yours make a bold statement. 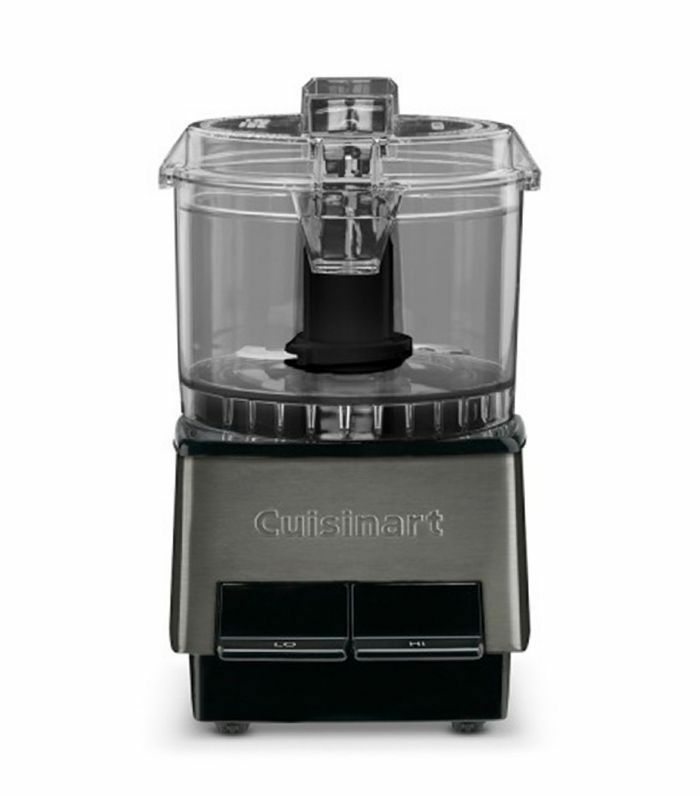 A handy appliance like this, in a deep shade of matte black, will be used again and again in any kitchen." 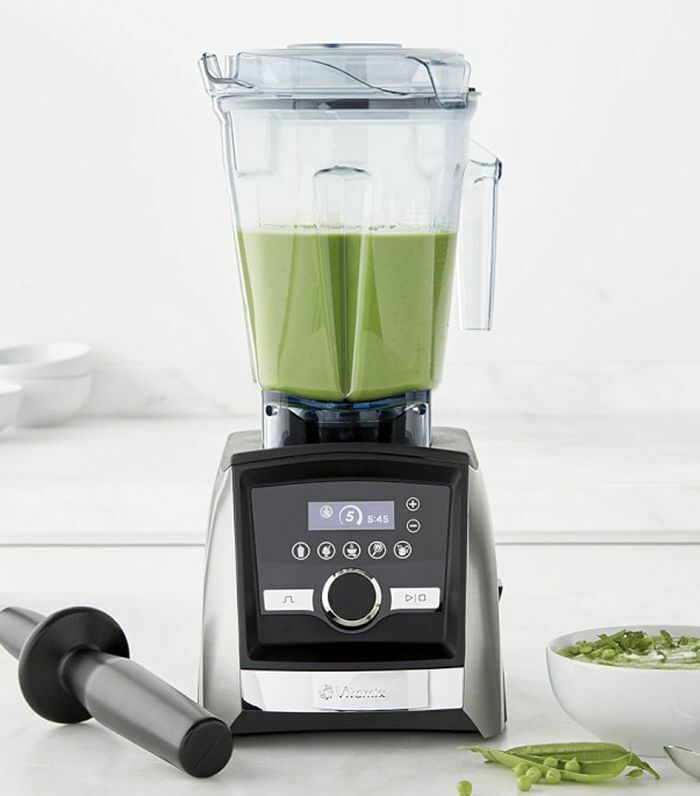 "From smoothies to soup, my Vitamix seamlessly blends my various ingredients into smooth and creamy bliss." "Cook Beautiful is where design meets food, where culinary tradition marries food styling, where home chefs become experts. These are luscious dishes to make for friends and family, with advice that will inspire you to create visually stunning, and still wholly delicious, culinary masterpieces. Even if I do say so myself."